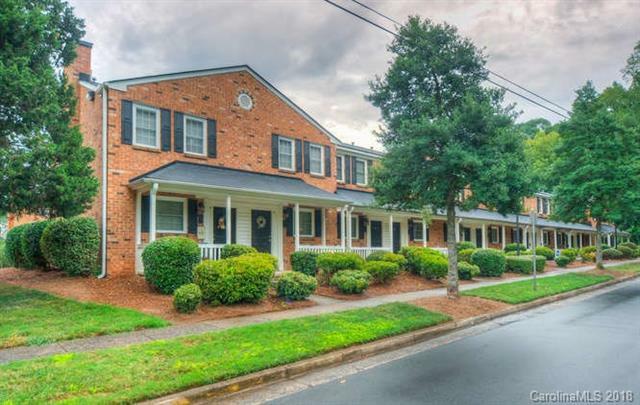 Like new townhome style condo near the heart of Plaza Midwood! This home is being professionally painted throughout & new carpet is being installed! Features include brick on all 4 sides, stainless steel appliances (including refrigerator), granite countertops, stack washer/dryer, covered front porch & enclosed rear patio! Conveniently located just minutes from Uptown & close to great shopping & restaurants! Sold by Wilkinson Era Real Estate. Offered by Re/Max Legacy. Copyright 2019 Carolina Multiple Listing Services. All rights reserved.